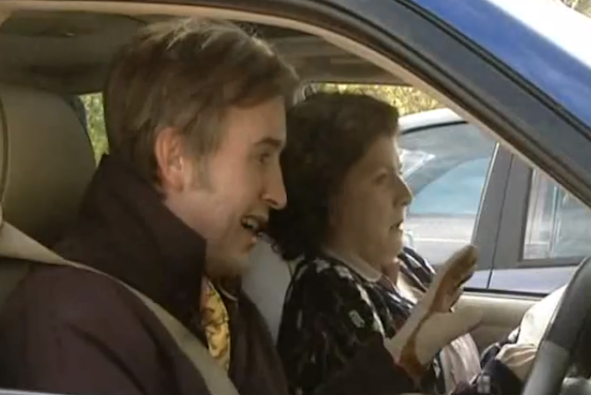 Alan Partridge: Alpha Papa premiered yesterday and fans flocked to both Norwich and London to witness one of the most famous faces at North Norfolk Digital Radio strut the red carpet. The man, the legend and the purveyor of string-backed driving gloves has always had a penchant for fine automobiles and the latest movie is no different.> Alan has downgraded his Lexus – without buckling to Lynn's suggestions of a Mini Metro – to a humble Kia Optima. The big, beige beauty was Alan's motor of choice when he was riding high at the BBC. Desperate to secure a second series of his hard-hitting chat show, he attends a meeting with the BBC commissioning editor Tony Hayers, only to have "sub-human scum" daub 'C*ck P*ss Partridge' along the flank of his 800 the night before. Luckily, Geordie handyman and best pal Michael comes up with a solution and covers the "moving expletive" with the words 'Cook Pass Babtridge'. Partridge eventually downgrades his saloon when news spreads that he will not, in fact, be getting a second series. 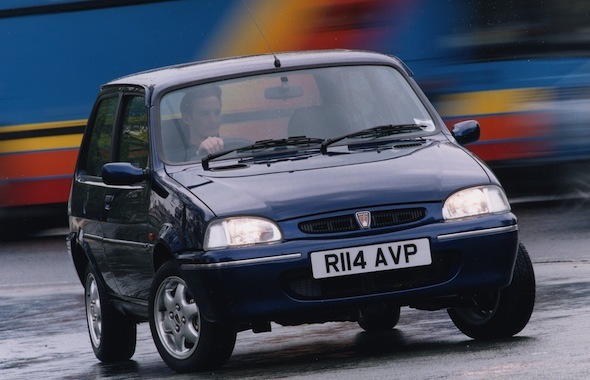 Alan's tireless PA Lynn, 50, has been by his side for many years but she nearly faced the sack when she suggest he downgrade his Rover 800 to a Mini Metro. Technically, it was a Rover Metro but as Alan quite rightly points out to Lynn, "They've re-badged it, you fool." The conversation ends with Alan shouting, "I'm not driving a Mini Metro" repeatedly over his PA, it works and he buys a Rover 214 Si instead. Cashback! Alan discovers that his love of Lexi (plural) is shared by a chap called Dan Moody after a chance meeting in his local petrol station. The pair agree that a Lexus is "the Japanese Mercedes" and that anyone who drives a Merc is "sa-a-ad". 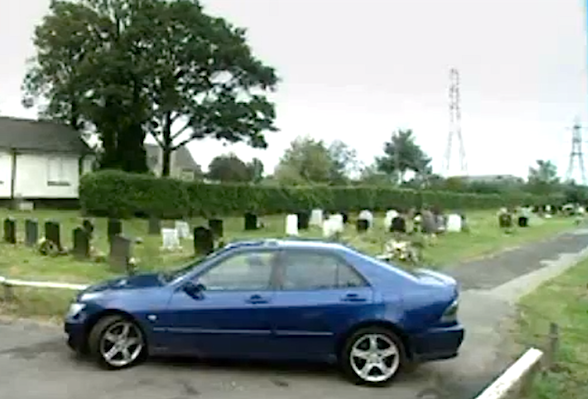 Unfortunately, the IS300 meets a crumpled end when Alan drives straight into a bollard, forcing Lynn's airbag to deploy and giving her a good dose of "minor woman's whiplash." The once television treasure finds himself fronting North Norfolk's second most popular digital radio station in his twilight years and his car of choice reflects his downgraded social status. 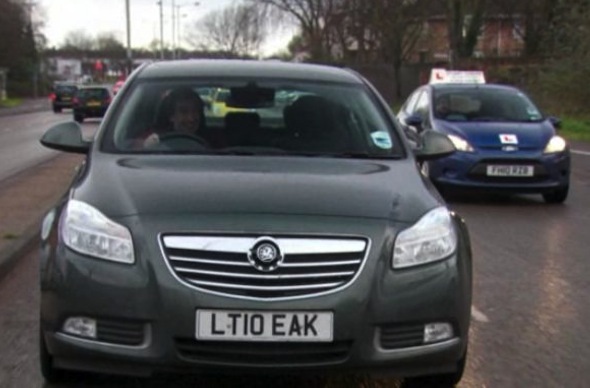 In Alan Partridge: Welcome to the Places of My Life, a Sky Atlantic exclusive, the downtrodden DJ can be found driving a Vauxhall Insignia. Its bland looks and practical demeanour make it perfect for Partridge, after all, it did win Car of the Year in 2009 - not our words, the words of Top Gear Magazine... and others. The latest movie sees Alan behind the wheel of a high-tech Kia Optima, the Korean-built saloon that prides itself on being frugal, tastefully styled and affordable. Alan seems to enjoy the remote central locking feature most, exclaiming, "I love that noise," every time he locks his pride and joy. 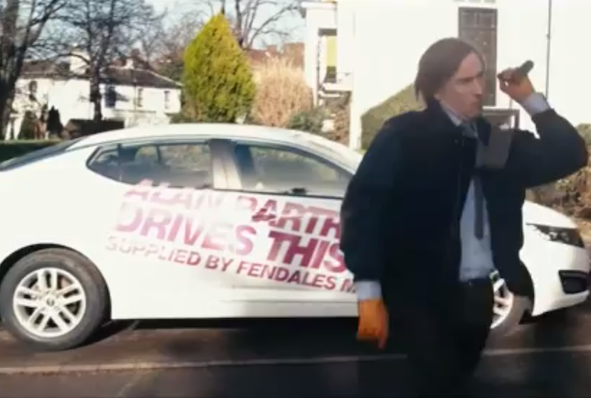 Being the shrewd businessman, Alan has struck a deal with fictional Norwich car dealership Fendales Motors but the downside is he has to have 'Alan Partridge Drives This Kia' liveried on the flanks of his ice white machine. Still, it's better than 'C*ck, P*ss, Partridge'.